The process of a couple splitting up can be different from couple to couple depending on many factors and their unique circumstances. There are also some cases where a couple may want to break their ‘spousal’ ties, but are not necessarily looking to officially divorce. Legal separation in Shelton Connecticut is a alternative option to divorce. Knowing what the differences are between legal separation in Shelton Connecticut and divorce is important because, while similar in many ways, legal separation and divorce have some real differences. With legal separation, many of the same decisions are made as with a divorce, such as alimony, property division,child support and child custody. The same procedures must be followed as with a divorce, for example the filing of pleadings with a court, proceeding to obtaining a judgment, etc. 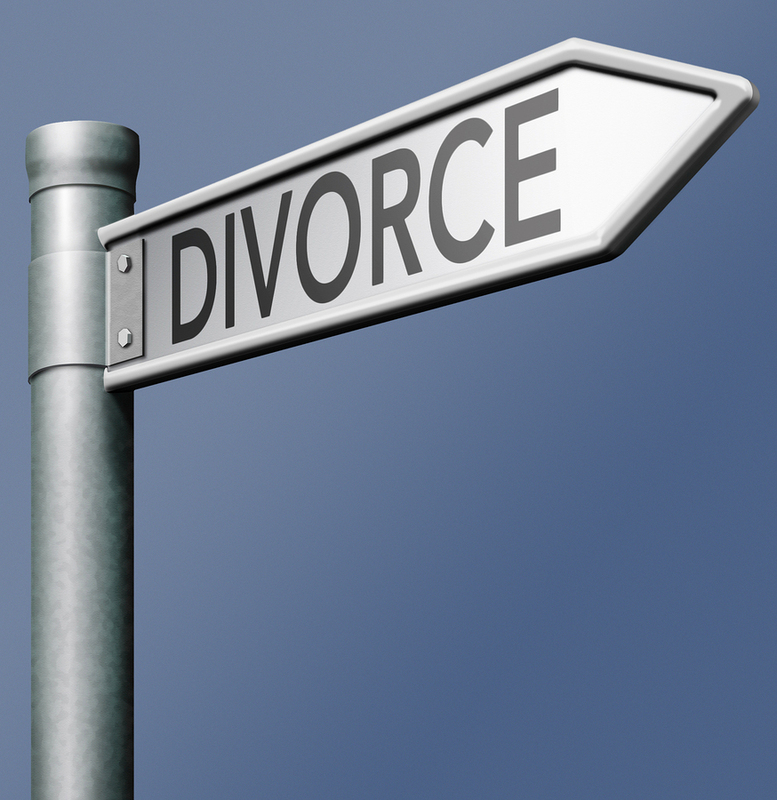 The main difference between a divorce and a legal separation is that neither spouse is allowed to remarry. Remarriage can only happen after a divorce has been obtained. Another difference between legal separation and divorce is that a spouse can remain on the other spouse’s health insurance plan (versus generally not having that option when divorced). Another example between the two is that a legal separation can be reversed within certain time frames if a couple decides to reconcile, whereas with divorce the couple would actually have to remarry if they once again wanted to share spousal status. Often we see requests for legal separation versus divorce filings with parties whose religious practices and cultural mores forbid them from obtaining divorce. Contact us to discuss whether legal separation or divorce is the best fit for you. The information contained in this website is provided for attorney advertising and informational purposes only, and should not be construed as legal advice on any matter. The transmission and receipt of information contained on this website, in whole or in part, or communication with Hirsch Legal, LLC via the internet or e-mail through this website does not constitute or create an attorney/client relationship between us and any recipient. As a matter of policy, Hirsch Legal, LLC does not accept a new client without first investigating for possible conflicts of interests and obtaining a signed engagement letter (Hirsch Legal, LLC may, for example, already represent another party involved in your matter). Accordingly, you should not use this website to provide confidential information about a legal matter of yours to Hirsch Legal, LLC. This website includes information about legal issues and legal developments; such materials are for informational purposes only and may not reflect the most current legal developments. These informational materials are not intended, and should not be taken, as legal advice on any particular set of facts or circumstances. You should contact an attorney for advice on specific legal problems. We disclaim all liability in respect to actions taken or not taken based on any or all the contents of this website to the fullest extent permitted by law. Attorney profiles/services/blogs and client testimonials are meant only to provide information about activities and experience. They are not intended as a guarantee that the same or similar results can be obtained in every matter undertaken by this firm; and you should not assume that a similar result can be obtained in a legal matter of interest to you. The outcome of a particular matter can depend on a variety of factors—including the specific factual and legal circumstances, the ability of opposing counsel, and, often, unexpected developments beyond the control of any client or attorney. As a convenience, this website may provide links to third-party websites; such linked websites are not under the control of Hirsch Legal, LLC and Hirsch Legal, LLC assumes no responsibility for the accuracy of the contents of such websites. © 2018 Hirsch Legal, LLC. All rights reserved.